SKY REFLECTOR CANOPY - News - James Carpenter Design Associates Inc. 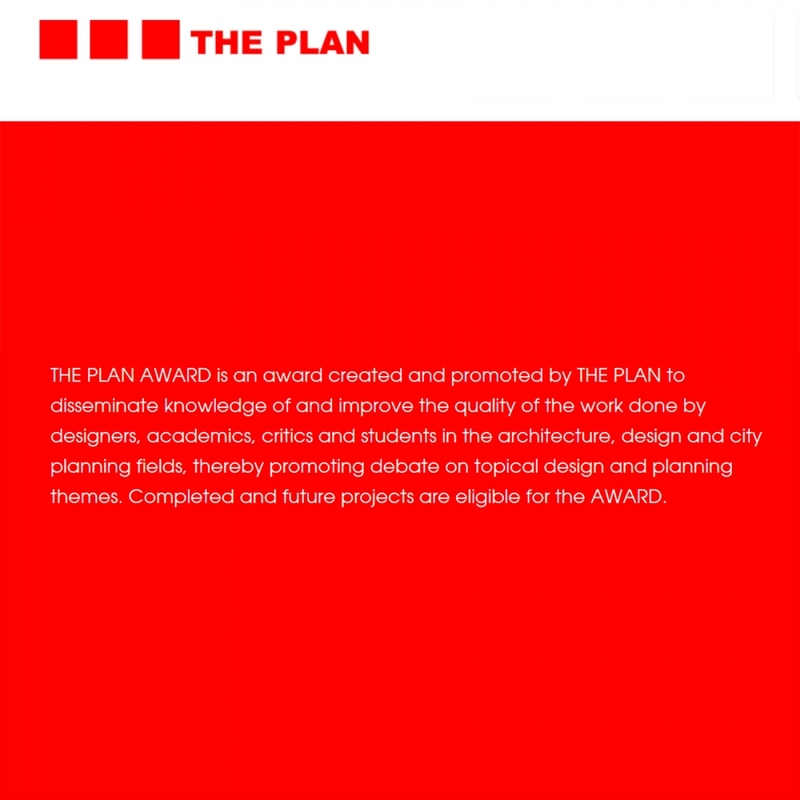 This year's PLAN magazine annual awards, held in Venice the day before the Biennale's opening, has recognized JCDA’s Sky Reflector Canopy, a deployable canopy designed for Stanford University’s Frost Amphitheater. With the goal of providing shelter for 2,500 seated persons while preserving the site’s extraordinary views and landscape, JCDA conceived of a cable net canopy and efficient new stage and back of house that harnesses the site’s ecology to fulfill the project’s aesthetic and technical goals.